I prefer to believe that the majority of the people in this world are good and generally honest, but unfortunately there are still plenty of dishonest, thieving b*stards out there that want to take your money any which way they can. So you need to be careful when it comes to investing. There are a lot of investments sold to expats that are not scams per se, but are simply poor or expensive products that are either mis-sold or inappropriately recommended by financial product salespeople who are motivated by commissions, rather than by doing what is right for the client. We’re not looking at these guys here, but I’ll be sure to cover them another time, since they raise a lot of questions regarding ethics and morals. In this post, I am highlighting the out-and-out criminal scams, designed purely to steal your hard-earned money. Some of them you will have heard of and some may well be new to you. Either way, I hope this serves to raise awareness and to help you recognise a scam if you ever have the misfortune to be faced with one. 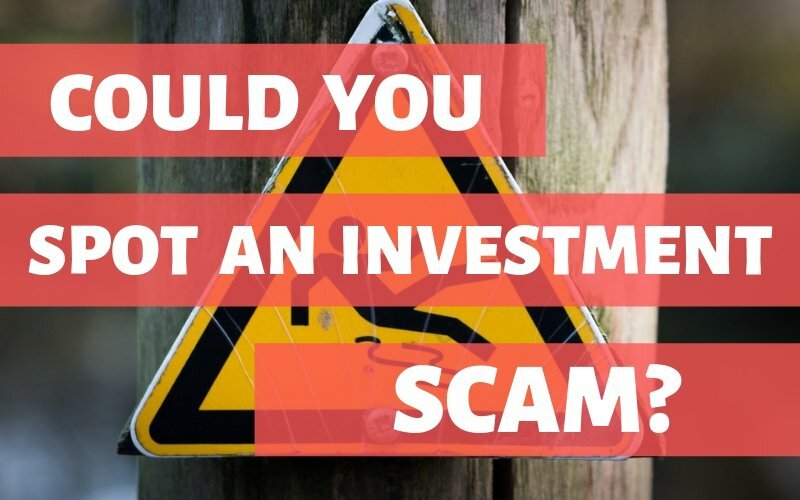 There are more than enough investment scams out there to write a book on, but here are half a dozen that everyone needs to be aware of. 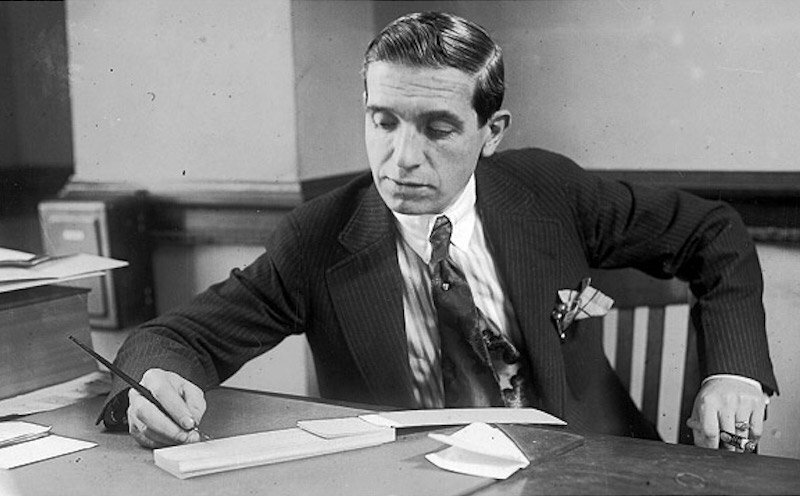 Named after a guy called Charles Ponzi (pictured above), who orchestrated the first notorious scheme of its kind back in the early 1900s. You can read the definition and background here, but to break it down to its simplest form, it is fraudulent investment that offers high returns with low risk and generates returns for older investors with money acquired from new investors – basically robbing Peter to pay Paul. The highest profile Ponzi scheme in recent years was the Bernie Madoff case, but you can find dozens of examples if you do an Internet search. 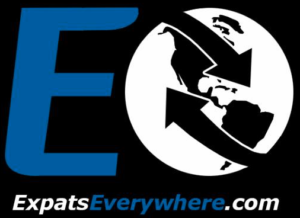 The Ponzi scheme is frequently used in fraudulent alternative investments sold to expatriates. Perhaps made most famous by films like “Boiler Room” and “Wolf of Wall Street”, pump and dump schemes involve creating huge hype around a small company in a way that allows the promoters to off-load worthless shares at hugely inflated prices. It is traditionally executed by cold-calling tele-sales teams using high-pressure tactics from their operational base – or the ‘boiler room’, a term which reflects the fact that the location or operation is a high-pressure sales environment. These days, the first contact is just as likely to be initiated through email, text messages or social media. “Prime bank” investment scams usually starts out with an offer to participate in an exclusive investment programme. These schemes can be very elaborate and claim to trade complex ‘prime bank’ instruments that are normally only accessible to top international financiers with the promise of returns of 100% or more. Secrecy is often cited in sales pitches. Everyone likes the idea of exclusive access to high-return investments unknown to the general public, right? The thing is, prime bank investment don’t even exist. If you’ve never received one of these, I doubt you’ll be reading this post as you’re probably not connected to the internet. I get them through Skype quite often and via email several times a year. There are many variations of this scam, but the basis of the scam involves communication from someone overseas offering of a share of a very large sum of money in return for a small, advance payment required for administration purposes in order to receive the share. Check out how James Veitch dealt with one of these on his very entertaining Ted Talk: This Is What Happens When You Reply To Spam Mail. Subscribe to any stock picking website and you’ll get the chance to sign up for various newsletters written by experts offering exclusive insights into the markets and recommendations for the next stock that’s about to explode. Sign up at your peril, because these guys are gonna spam you to high Heaven. I recently purged my Inbox of these and it was not a quick job! There are some great newsletters, but unfortunately, a lot of them are just creating hype around stocks as part of the pump and dump scheme (see above). They usually provide a lot of credible-sounding research and go heavy on the limited-time-to-act routine, so if you get one, just delete it. These people don’t know sh*t and even if they did, why would they be sharing it with you? I see A LOT of these in the offshore financial services sector. Examples include things like rubber plantations, litigation funding, fine wine, car parking spaces, etc. 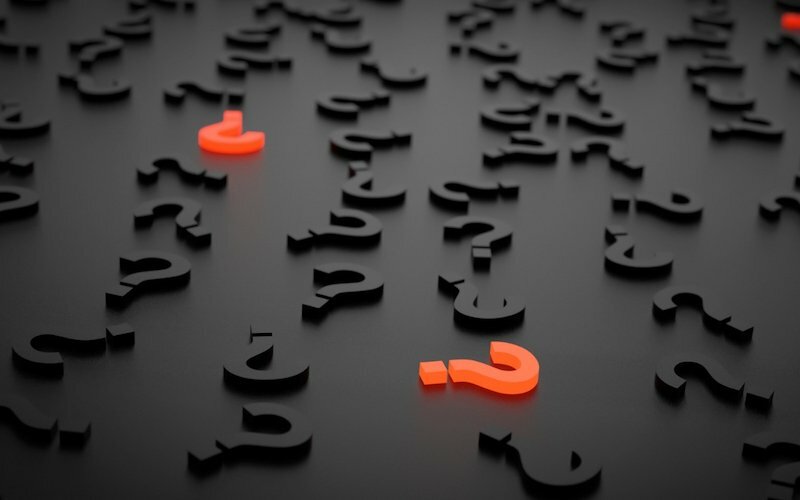 They are often recommended by ‘advisers’ (aka financial product salespeople) using the rationale that is important to diversify your portfolio using assets that are not correlated to the market. Whilst this reasoning has some merit, the problem is, it is highly unlikely that the adviser has done the necessary due diligence to ensure that the investment is exactly what they’ve been told it is. He won’t really care anyway, because his mind is on the big, fat upfront commission he’ll get for flogging it to you. Related post: How Are Financial Advisers Paid? 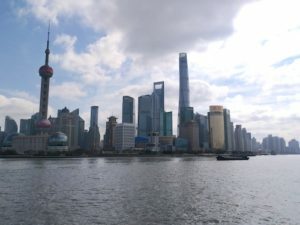 I am sure some of them may well be legit, but almost every single ‘alternative’ investment offering that I have seen being promoted by financial advisers in Shanghai over the last 10 years has gone the same way and resulted in big losses for the investor. Steer clear of these – they only ending tears. So, how to recognise and avoid these scams? 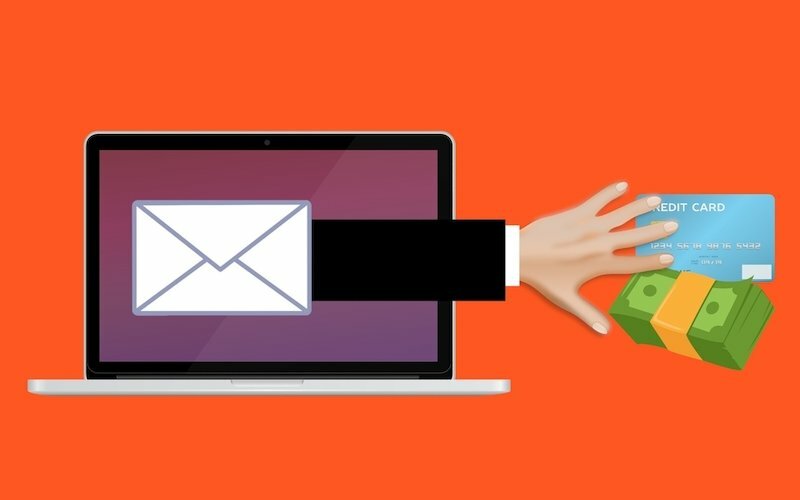 Let’s be clear – almost anyone can be caught off-guard with these scams, so here are my Top Five Tips to help you minimise the chances of being suckered by the low-life scum that are investment fraudsters. This needs to be in the forefront of the mind of anyone investing their hard-earned money. The problem is, people still fall for the promise of high returns at low risk, because they WANT to believe it. I have seen super-smart, executive-level investors get sucked in by smooth-talking cold-callers because the desire for it to be true (greed, essentially) clouds their normally good judgment. 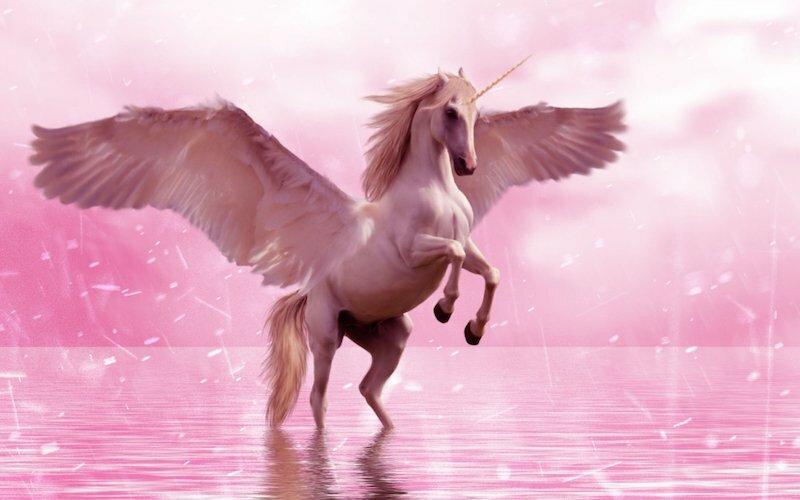 Don’t fall for stories of unicorns and rainbows. It is not always possible to get adequate information about the investment being pitched to you, but before you hand over any money, you need to make damn sure you have spent time researching the company and the people behind it. In other words: Vet it before you get it! Do a ‘sanity check’ with friends and family and a trusted financial adviser. If it’s your financial adviser recommending it, get the opinion of another one! I believe this is a quote attributed to Warren Buffett quite often and it seems like pretty solid advice to me. If you can’t explain it to your mum or your kids, it’s either too complicated or you don’t understand it well enough, so don’t do it unless you’re gambling money you can afford to lose. Put down the phone or walk away. Anything that needs to be sold with urgency and by using high-pressure, emotional selling is never going to be a good purchase. So, there you go – that’s my round up on investment scams. Or maybe you have been the victim of an investment scam? If so, please warn others by sharing in the comments section!